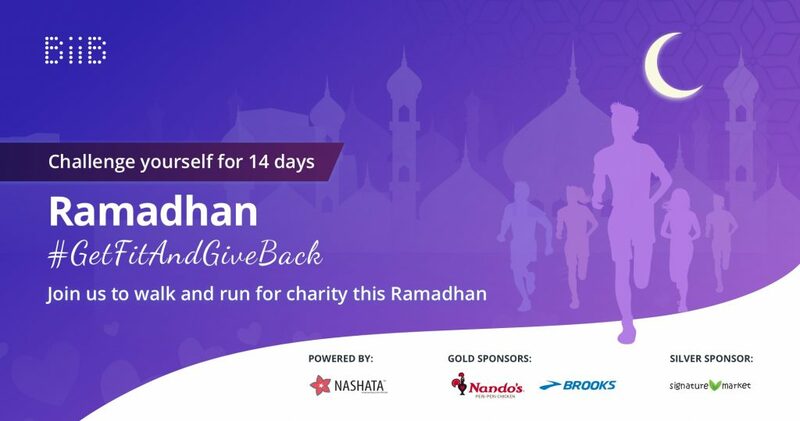 Alhamdulillah, Nashata is grateful for the opportunity to be the title sponsor of BiiB Ramadhan #GetFitAndGiveBack. 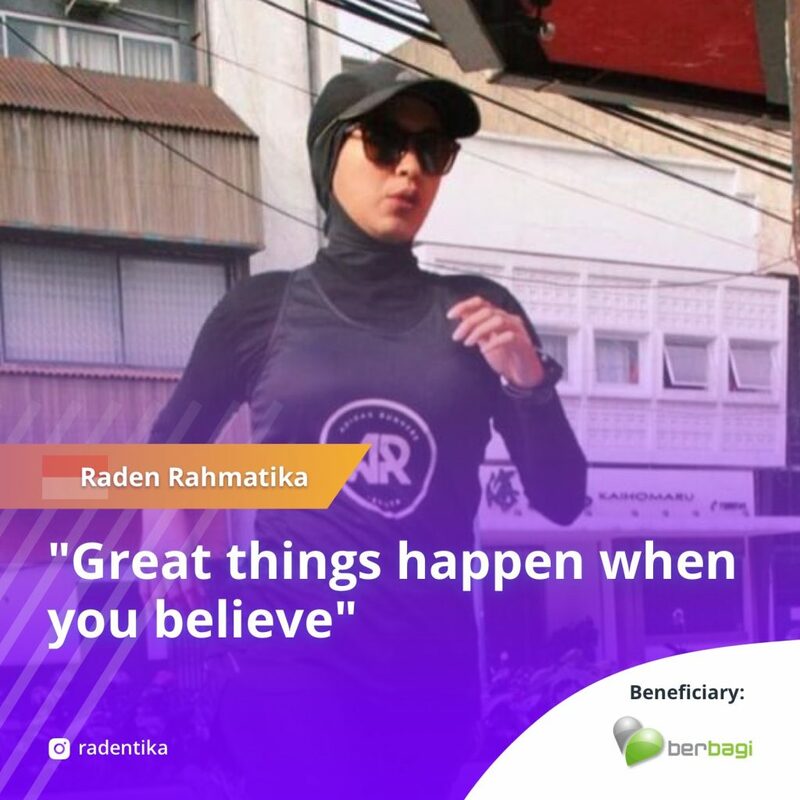 It is a yearly event by BiiB during the month of Ramadhan where runners participate in a 14-day journey challenging themselves to commit 2 km daily by either running or walking. It is about charity, community and discipline. 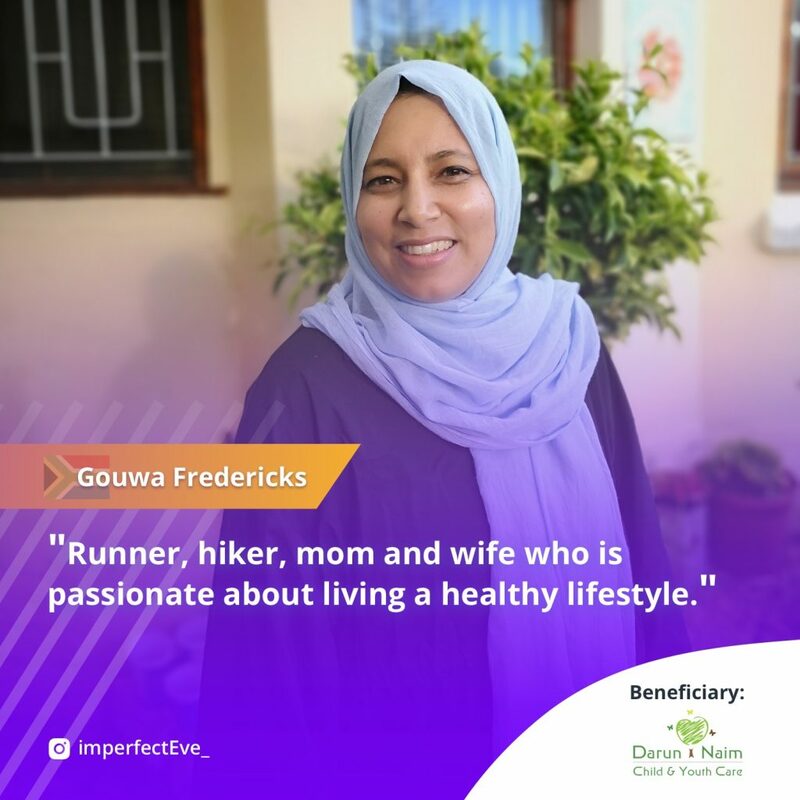 #GetFitAndGiveBack is spearheaded by influencers who creates and leads their own team of runners and they are given the privilege of selecting their preferred charitable beneficiary. Our commitment for Ramadan goes beyond as a sponsor. 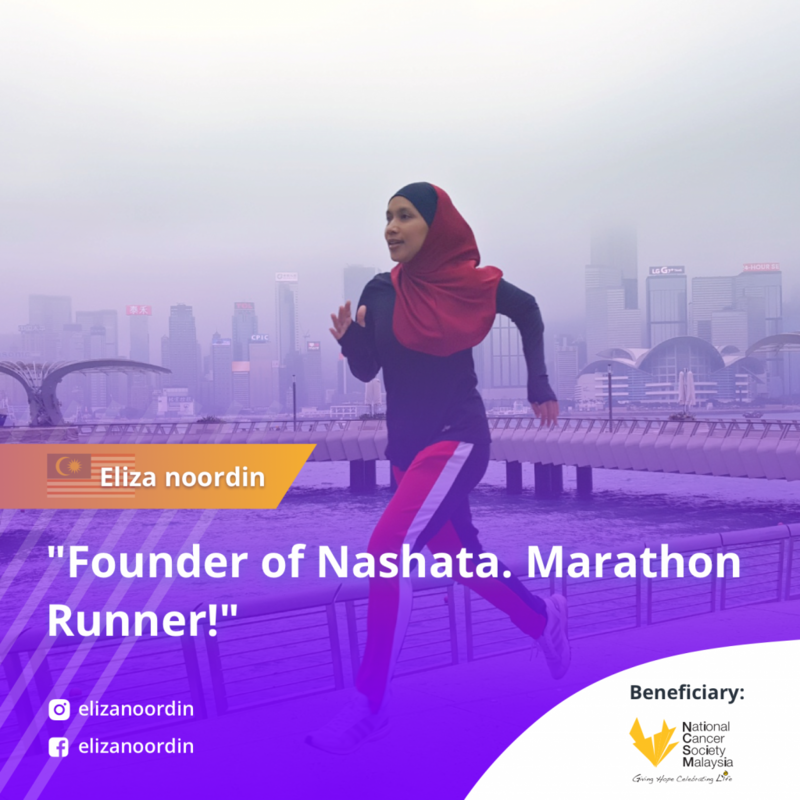 Nashata has always been about sisterhood and supporting women without boundaries. 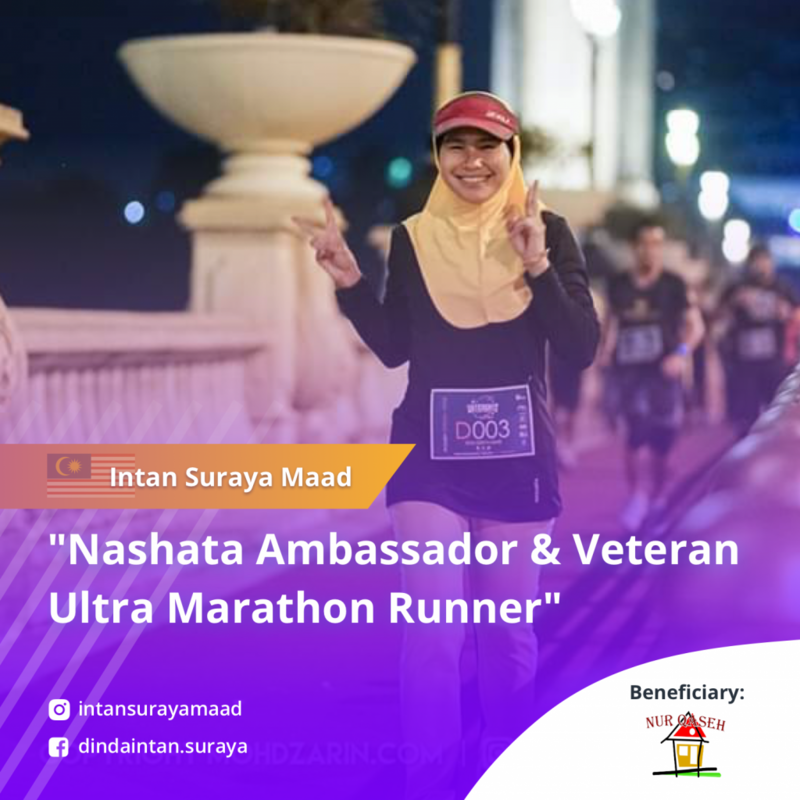 Therefore, we have brought together six representatives consisting of Nashata active ladies and ambassadors, representing five countries to lead the teams. They are Raden Tika from Indonesia, Efah from Singapore, Gouwa from South Africa, Jeri from the United States of America and Intan and Eliza from Malaysia. 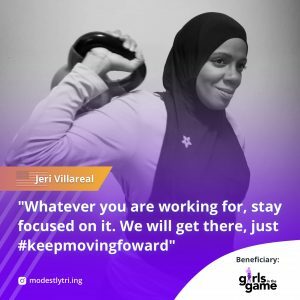 Below are the ladies and the charity they have chosen during the campaign. Just pick one that relates most to you and be part of her team. 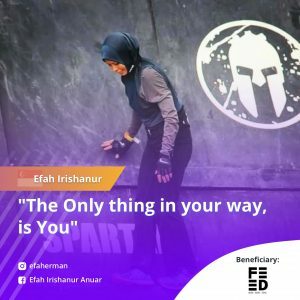 How you can be a part of it ? a. Choose a team leader on event list and run or walk 2 KM a day for 14 consecutive days without a miss. How much is your contribution to the charity? Upon registering, RM2.50 (10%) of the fee goes to charity. Percentage of the survivors in your team that achieve 2KM for 14 days consecutively (without a miss) will determine the increment of contribution from RM2.50 to either RM12.50 / RM22.50.